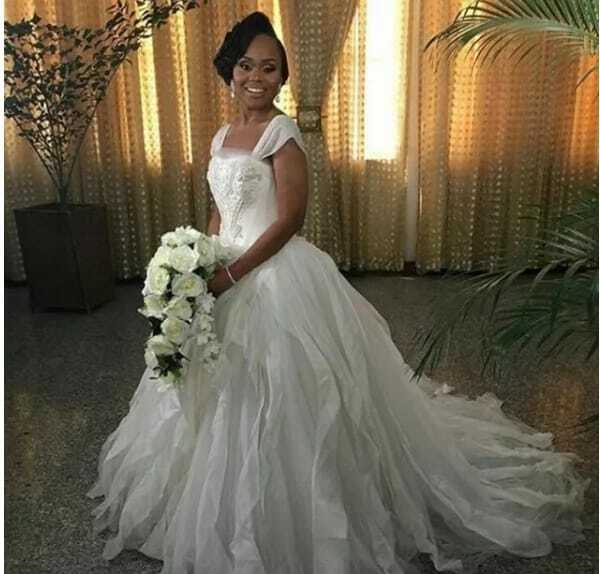 Popular TV personality Ebuka Obi-Uchendu is finally married to his lover Cynthia Obianodo, the daughter of Chief Vincent Obianodo, the transport business mogul and Young Shall Grow Motors boss. The Church wedding was held in Abuja on Saturday, February 6. The couple’s groomsmen is star studded with the who-is-who. Among them is R & B singer Banky W, Tunde Demuren and others. 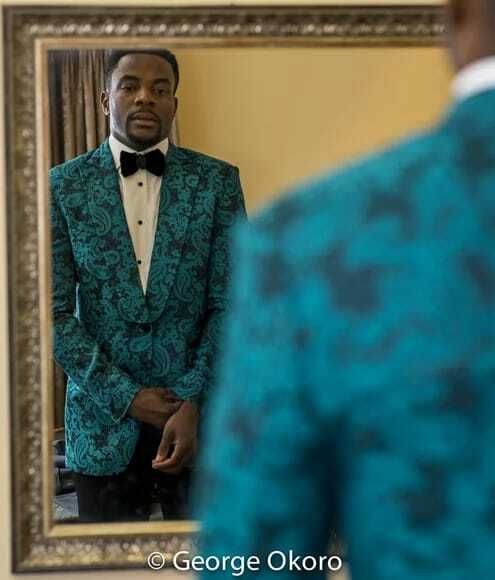 Ebuka proposed to Cynthia at Sakura, a Japanese restaurant in Victoria Island in April, 2015. The couple had their traditional wedding on October 3, 2015 in Anambra state. 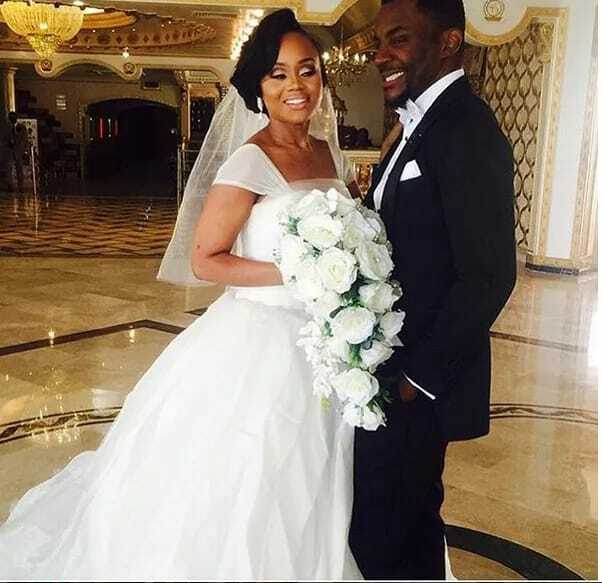 Ebuka Obi-Uchendu later went on to reveal how he met his wife Cynthia Obianodo. A look at 2 Different historical accounts about the Origin of the Igbo tribe? What is the Significance of Childbirth in Igboland? Ndi-Igbo: Past, present, future–What is your fate? The Only King in Igboland Forbidden from Seeing Masquerades, and Why?